A short verse should have a short sermon, right? Learn about how Jesus knows and Jesus cares. 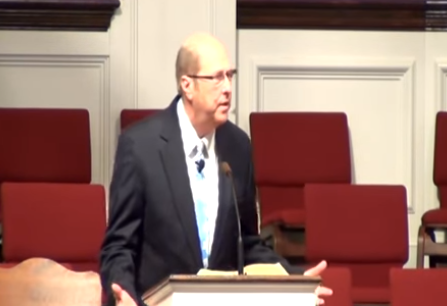 A great sermon by Dr. Tommy Oglesby, pastor of South Jefferson Baptist Church in Mt. Pleasant. Text, John 11:35.